After completing a music degree Sarah began her career in the Music Library at the BBC. She very quickly moved to join the production department at BBC Radio 3, where she worked as Radio Production Assistant and then Presenter. Whilst raising her family Sarah began work for Kent Music, teaching pre-school and primary aged children. 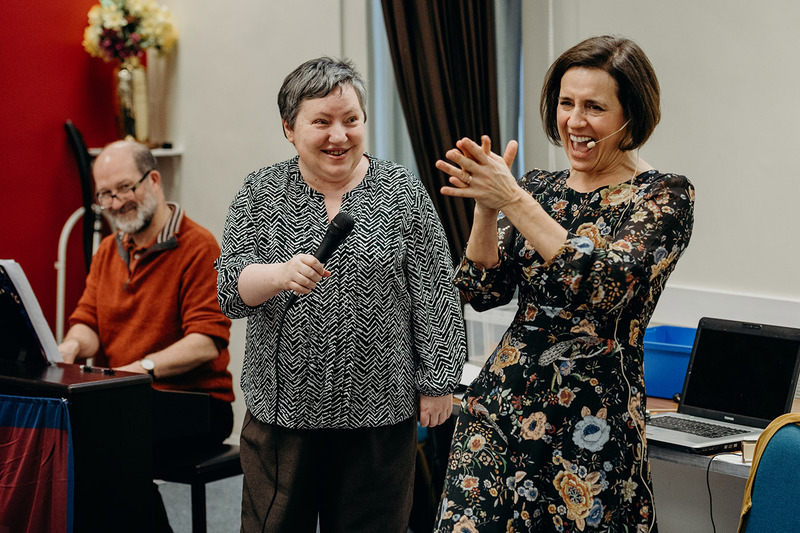 During this time, she studied Kodaly musicianship and became a Colourstrings international tutor and trainer, working in a number of settings in London and the South East. Sarah has taken part in collaborative music education projects with the London Philharmonic Orchestra including leading ‘Family Music’ sessions at the Royal Festival Hall and with Pimlico Opera in their ground-breaking production of Sweeny Todd, working and performing alongside ‘inmates’ at Wormwood Scrubs. After completing a Post Graduate Certificate in Education in 2008, Sarah entered the world of class teaching where she has worked for several years at a leading SEN primary school in the Medway Towns. Sarah has been able to employ her ability for creative teaching by using singing and musical activities in all areas of the curriculum to engage, motivate and inspire learning as well as producing a positive impact on outcomes for pupils. In 2012 Sarah was appointed Specialist Leader in Education for Primary Music for the Medway Teaching Schools Alliance and enjoys sharing her skills and expertise, offering peer-to-peer support and training to develop outstanding and innovative practice in education. 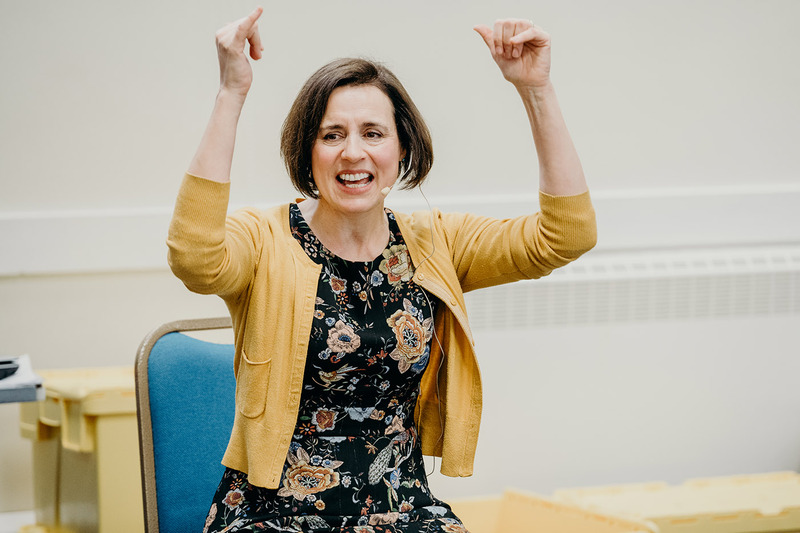 In September 2017, inspired by the work of David Stanley, Sarah became Regional Director for Kent for the Music Man Project, where she and her colleague Andy (a fellow music graduate and qualified teacher) run sessions for adults in the local community as well as continuing to teach music part-time in local SEN schools.